A safer environment for those in special care. Helping to ensure safer and more secure accommodation solutions, Anti-Ligature lock sets feature an integral staff key control facility. 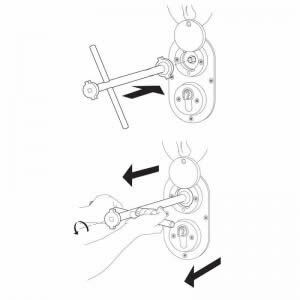 The use of the key in the external cylinder will override any action of the internal thumb turn. All lock sets are designed to provide the client with privacy and dignity, yet at the same time reduce the risk of self harm or suicide. A fully comprehensive range of lock sets are available, incorporating specially designed roller bolt deadlocks and auto deadlocking night latch to suit the wide variety of applications in a mental health ward. Unique reduced ligature thumb turn with integral pull. Choice of reduced ligature pull handles. Range of specialist lock cases. Holdback facility on certain locks. Lock cases have integral key control. 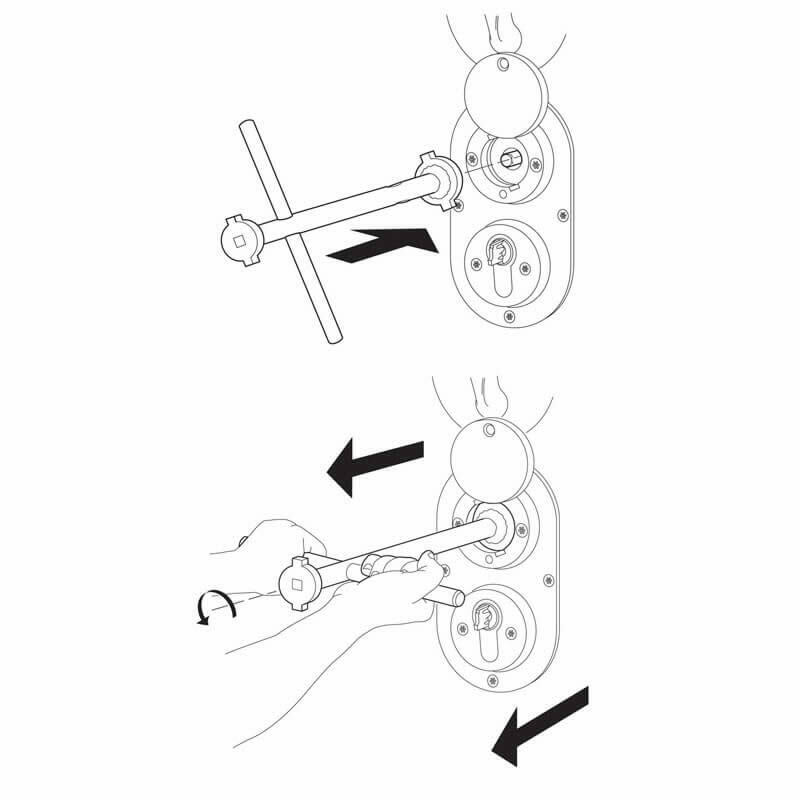 Lock sets operate with any euro profile cylinder. Staff access at all times via external cylinder. Reduces risk of client self harm and barricade situation. Allows staff flexibility of choice based on individuals. Ensures privacy yet provides a level of security. Standard finish is Satin Stainless Steel. Please contact Intastop sales department for more information on options.